Our toilet was playing up today. 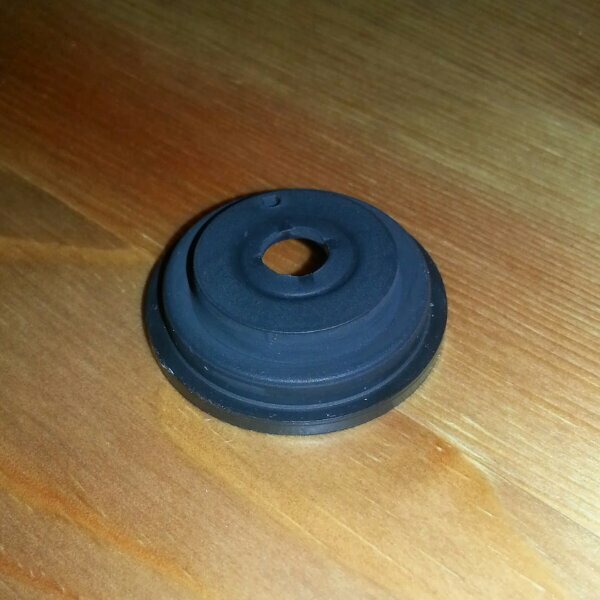 I managed to correctly diagnose a faulty diaphragm washer, remove it, and buy a successfully fit a new one, all without flooding the house. I think that’s pretty impressive for someone of my limited DIY experience! This 2,169th post was filed under: Photo-a-day 2014, Scrapbook.